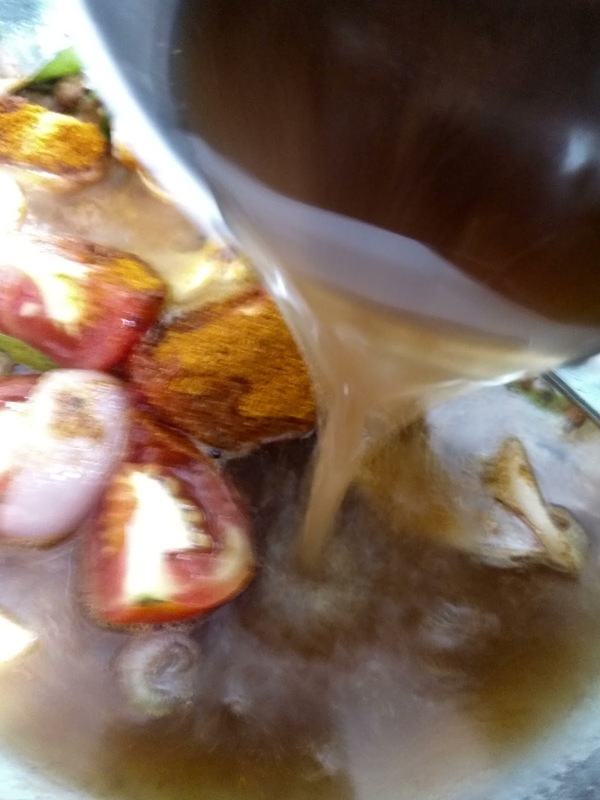 Soak tamarind in two glasses of water for half an hour and get the extract. 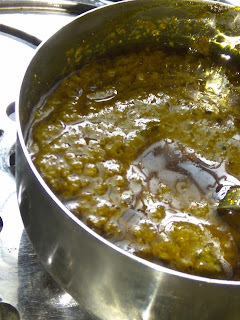 Wash the Toor dal several times with water and add two cups of water, one spoon of turmeric and few drops of castor oil. 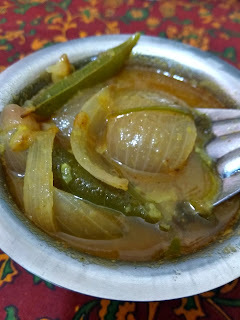 Chop the Bellary onion longitudinally. 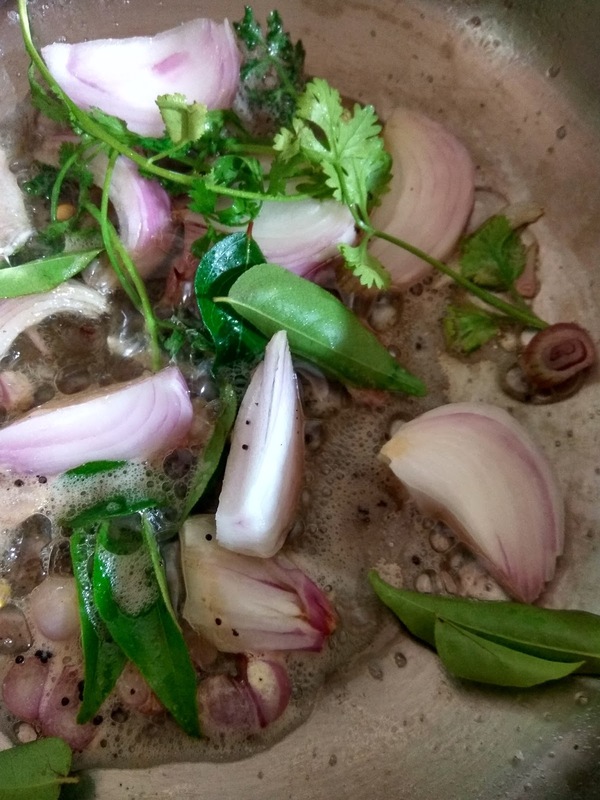 Pressure cook for three whistles. 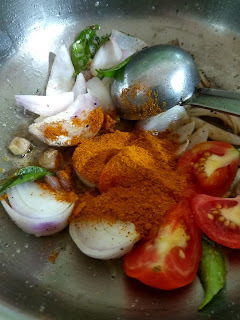 Heat the pan with oil and add mustard seeds. Once they start to crackle, add Bellary onion and curry leaves. 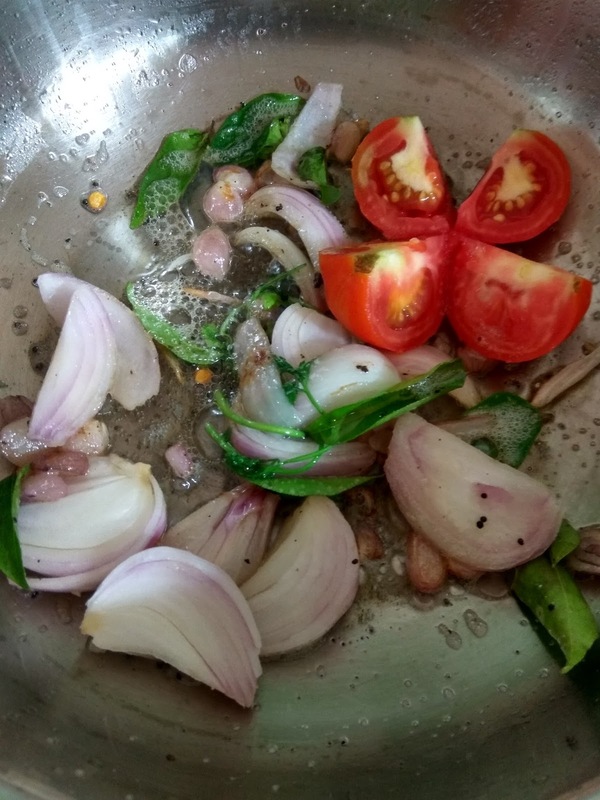 Saute for a while until the onions get transparent. 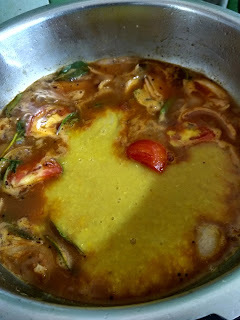 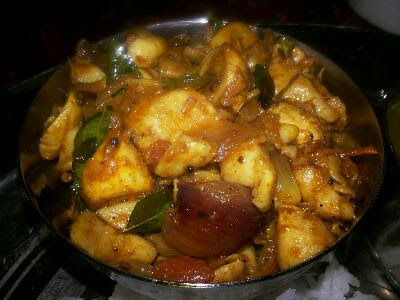 Add asafoetida, sambar powder and saute for a second in low flame. Now pour the tamarind extract and add salt. Allow boiling for few minutes. Transfer the cooked dal contents with water. Allow boiling for another five minutes. 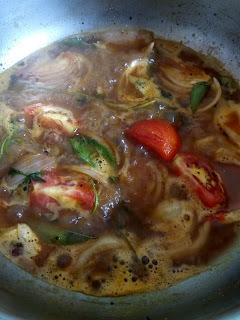 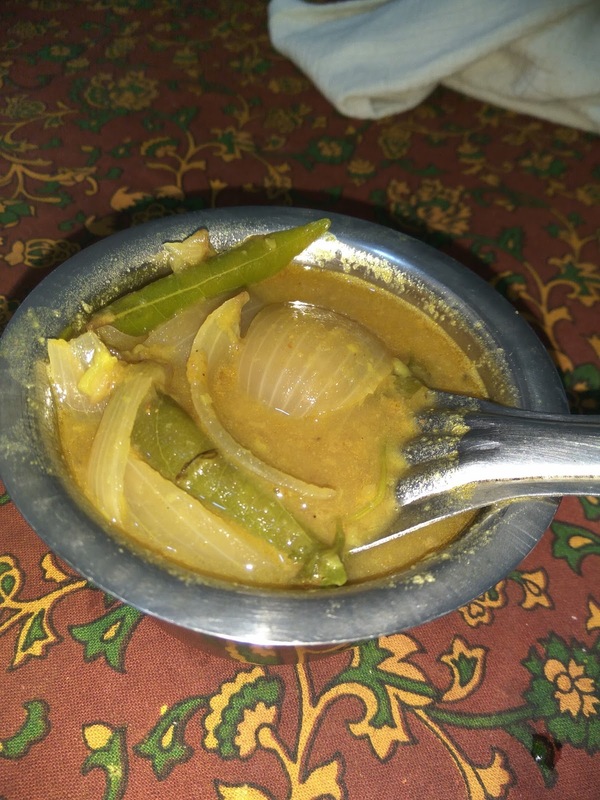 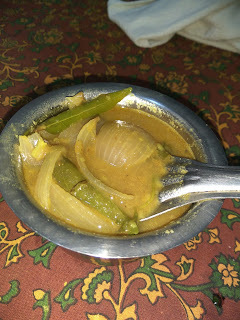 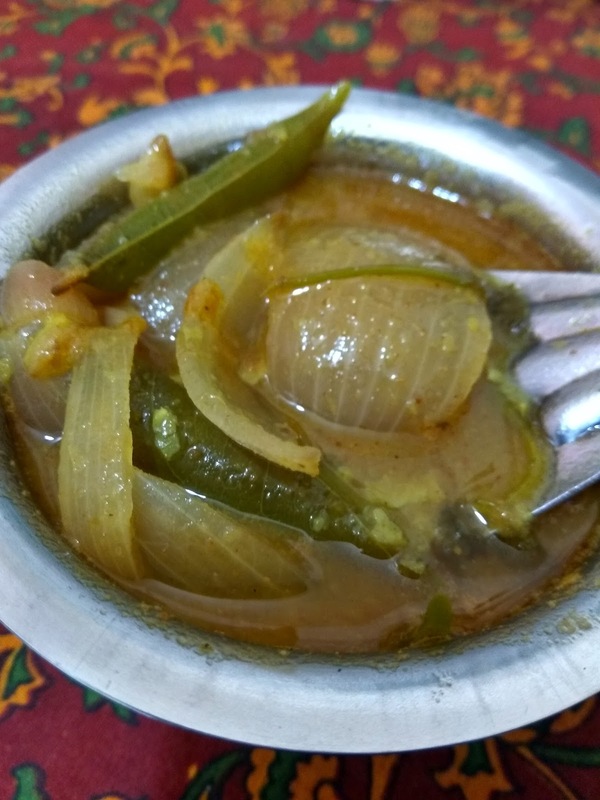 Now the onion sambar is ready to have. 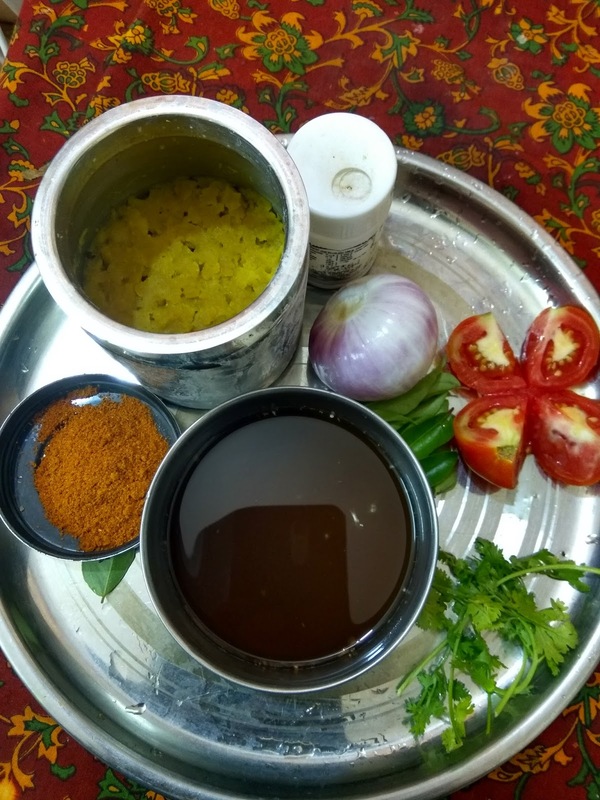 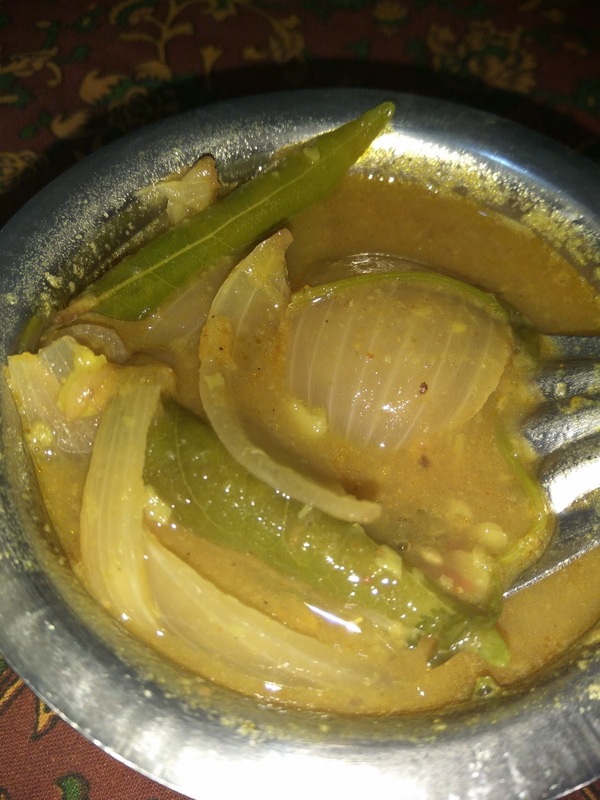 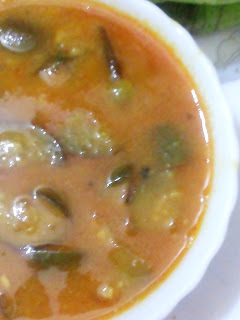 This simple and tasty sambar goes very well with idlies, dosas and hot steamed rice.